Oh the weather outside is frightful, but winter riddles are so delightful Ok, maybe those arent the true lyrics to the song, but it does have a nice little ring to it, wouldnt you say? If you are looking for winter riddles and answers, we have the best selection of winter riddles online and we can say that our winter riddles are quite delightful. 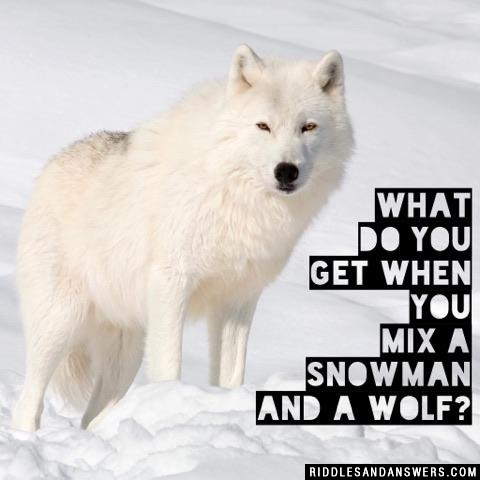 Whether you are a teacher looking for a winter riddles to add in a little fun before Christmas break or maybe you are having all white party and want some adult riddle fun, we have the perfect winter riddles for you. 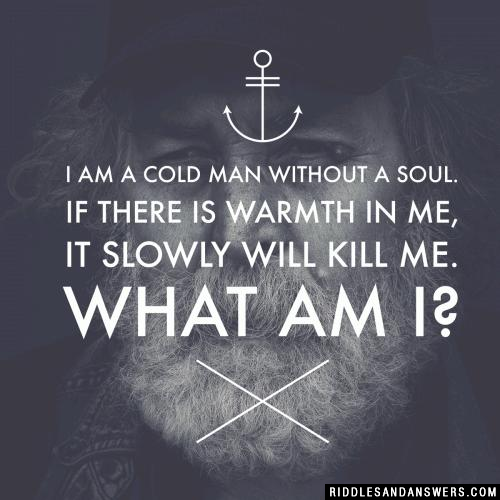 These riddles are great as stand alone riddles or for themes such as animal (polar bear riddles), seasons (winter riddles) or even the popular What Am I? 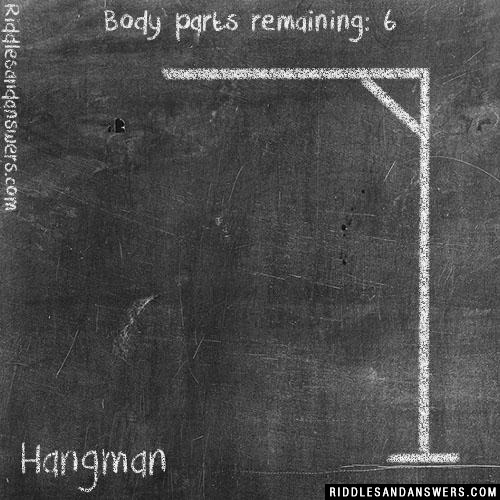 riddles we are all familiar with. They can be used in games or activities as well. 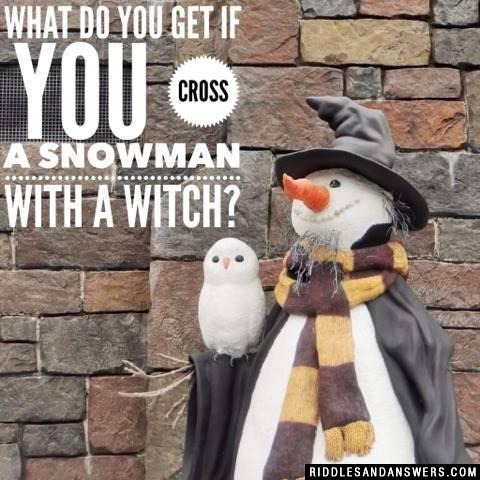 You are sure to find the perfect winter riddles here! 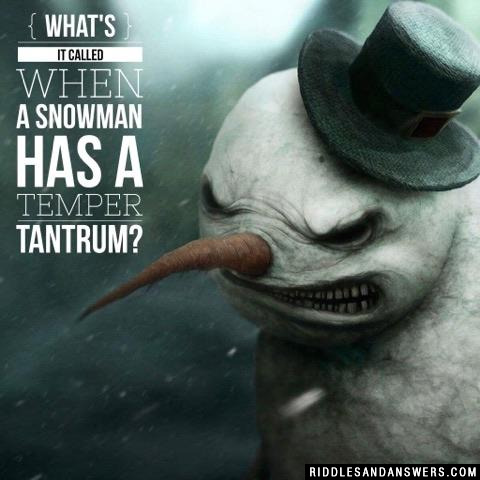 What's it called when a snowman has a temper tantrum? 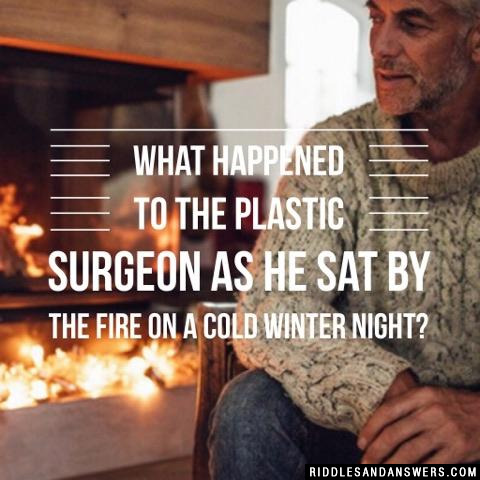 What happened to the plastic surgeon as he sat by the fire on a cold winter night? Hail could come in the long night. 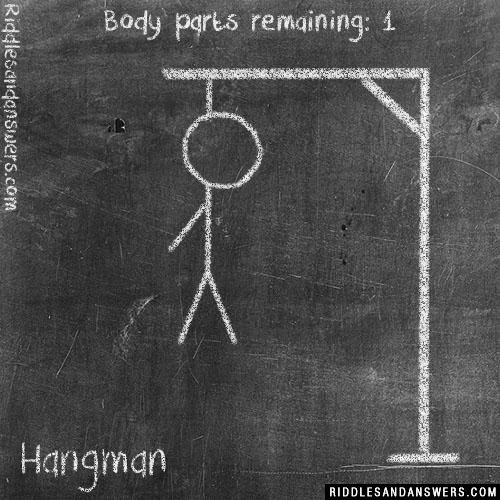 But something between is a true fright! After, it remains in sight. Encounter it and it's right back to night. 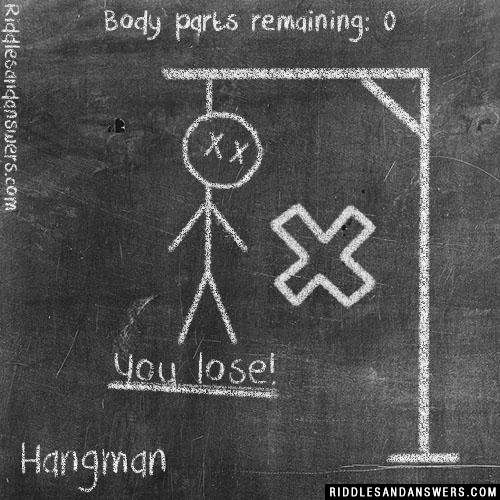 Hint: I'm a weather condition. What kind of ball does not bounce? In the winter when youre cold you come be me to warm your toes. What am I? 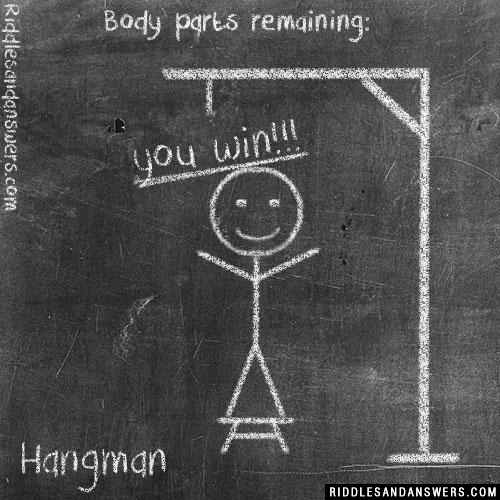 I fly when I am born, lie when I'm alive, and run when I am dead. Can you come up with a cool, funny or clever Winter Riddles of your own? Post it below (without the answer) to see if you can stump our users.